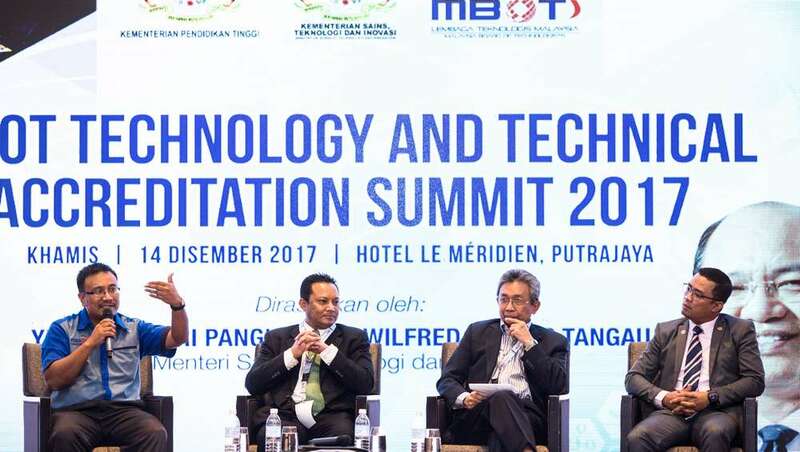 PUTRAJAYA, 14 December 2017 – The inaugural edition of the Technology and Technical Summit convened members of Technical Expert Panel (TEP) comprising representatives from relevant ministries and government agencies, institutions of higher learnings, industry players and non-government organisations to share experiences, insights and plan ways forward to ensure professional development of technologists and technicians in their respective technology is always dynamic as time passes. 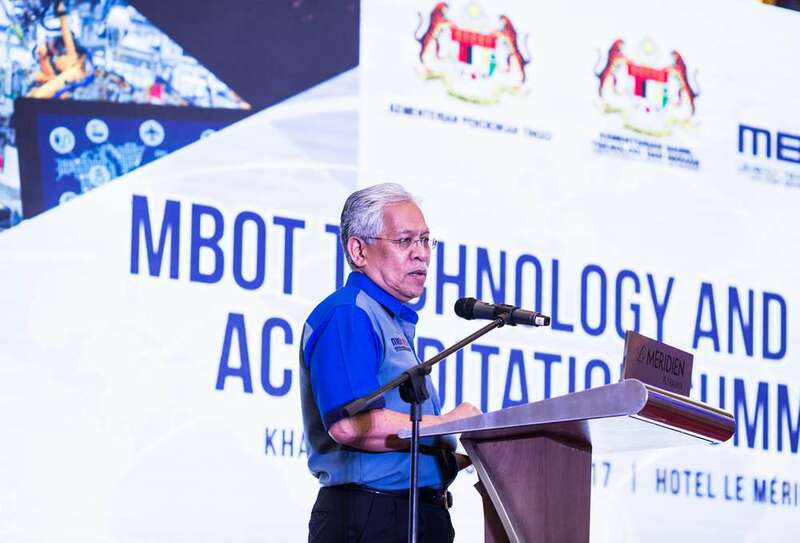 Higher Education Minister Datuk Seri Idris Jusoh, during his closing speech said the Malaysia Board of Technologists (MBOT), which was established to accredit universities and their Technical and Vocational Education and Training (TVET) courses, play an integral role in recognising technologists and technicians as a career. 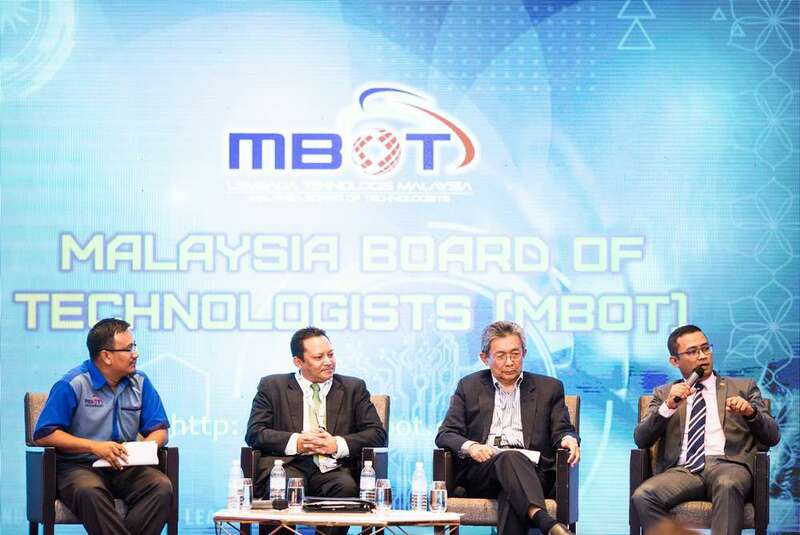 “MBOT also gives a space to technologists and those in the technical and vocational fields to receive proper training because they are required to face the fourth industrial revolution. 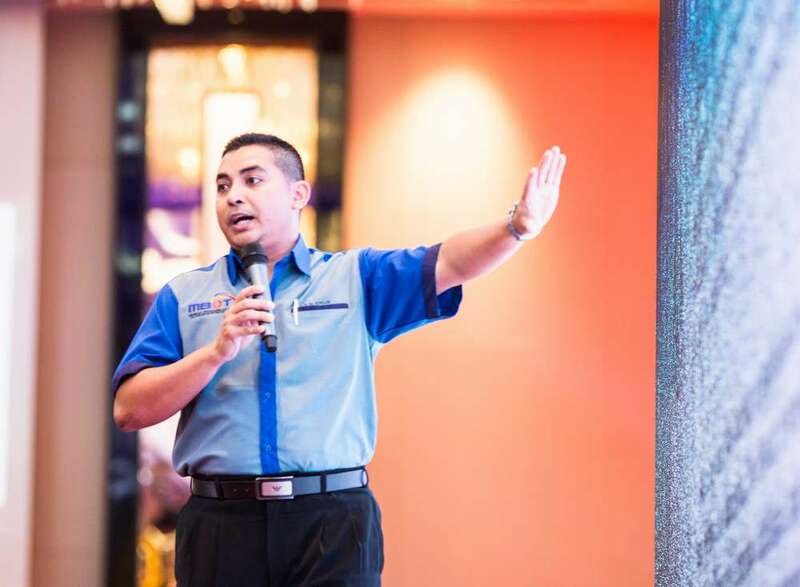 Through the recognition and accreditation given now, the profession will be recognised as a career path on its own. 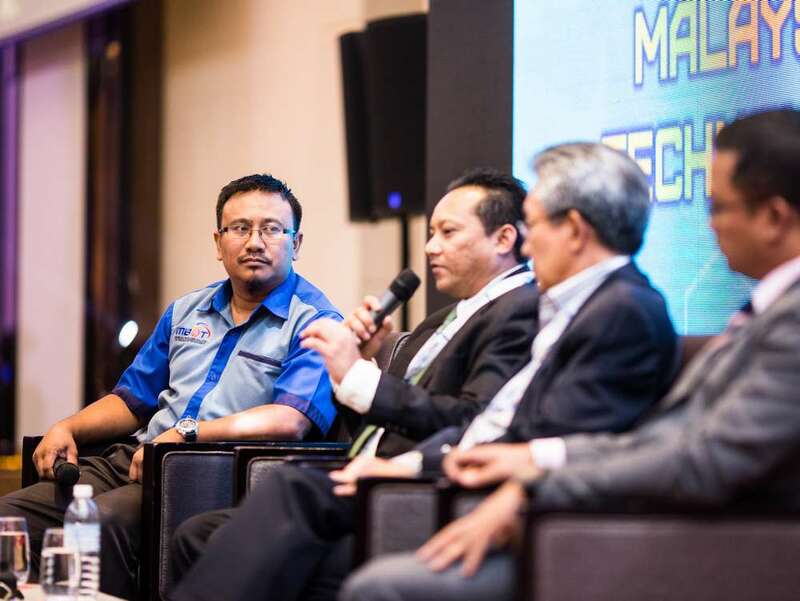 They are unique in their own way," he said at the MBOT Technology and Technical Accreditation Summit 2017 today. 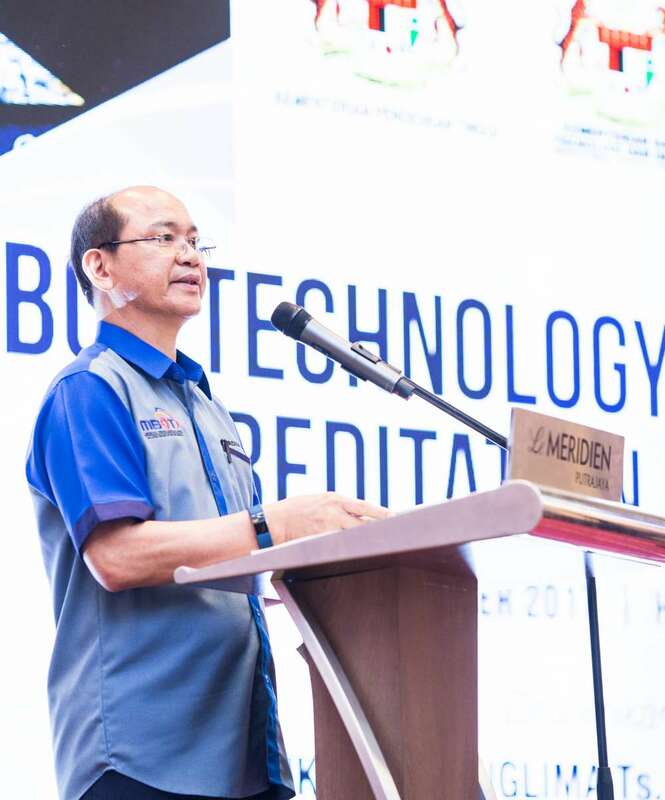 MBOT and Malaysian Qualifications Agency (MQA), he said are also working together to establish the Technology and Technical Accreditation Council (TTAC) and Technology and Technical Accreditation Secretariat (TTAS). 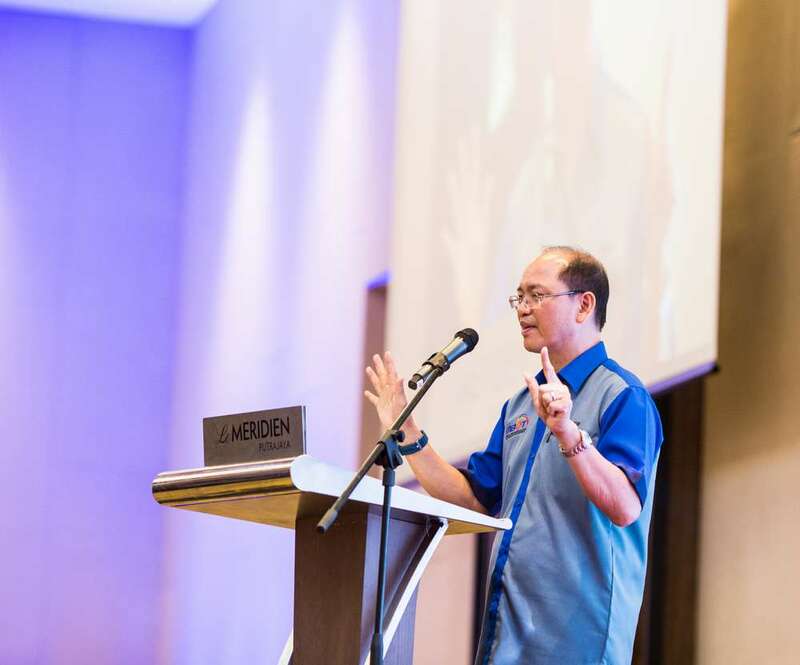 "The roles of the two bodies are to receive and approve application for accreditation for programmes offered by higher learning institutions," he added. 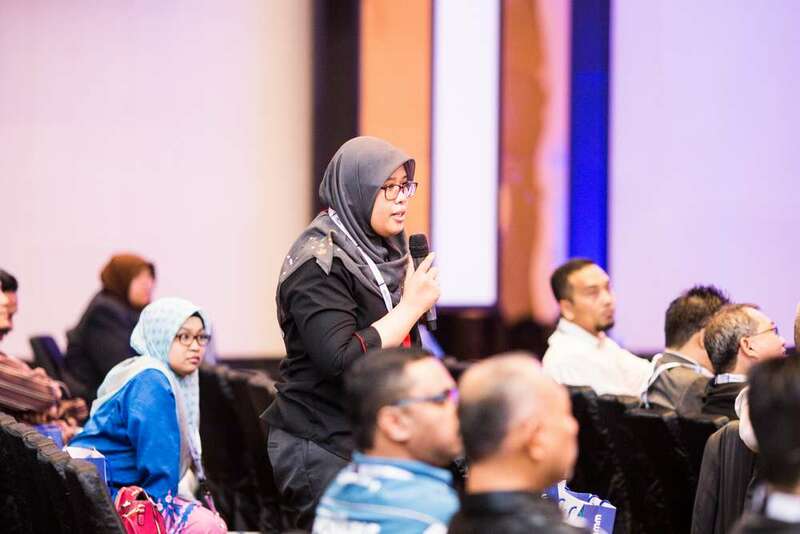 Also present at the event was MBOT President Tan Sri Ahmad Zaidee Laidin and Higher Education director-general Datin Paduka Dr Hamisah Tapsir. To date, the agency has received more than 30 accreditation applications from public institutions of higher education for their courses. 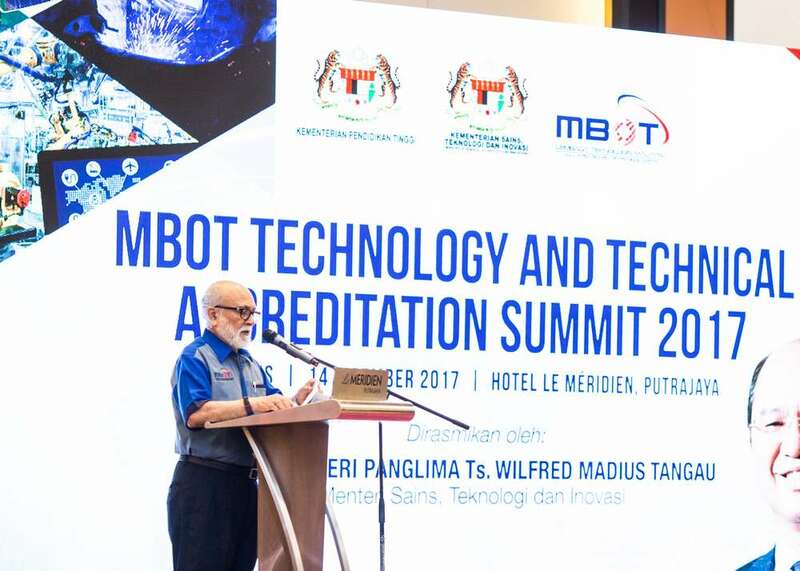 During the summit, 17 higher education institutions, which were given self-accreditation status by MQA, and four programmes from Universiti Teknikal Malaysia Melaka (UTeM) were accredited by MBOT and MQA.